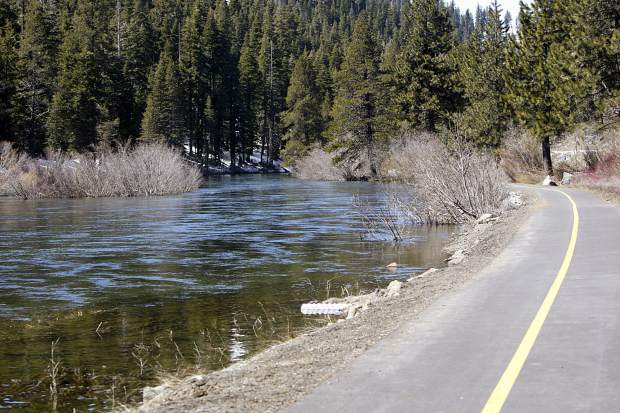 SOUTH LAKE TAHOE, Calif. — In an effort to streamline public input, the U.S. Forest Service office is seeking comments regarding a proposal for management and uses of roads, trails and facilities on land in the Lake Tahoe region. “This is about the huge volume of requests we get,” said Michael LeFevre, planning staff officer with the forest service. According to a press release, the request for comment includes policy regarding authorization for events, outfitter guide activities and special use permits. LeFevre said, however, that this information gathering does not apply to issues concerning expansion of backcountry access or commercial guiding operations for winter or summer. Members of the recently formed Tahoe Backcountry Alliance had voiced concerns regarding a need for change in that regard. Earlier this winter representatives from the group met with the Tahoe Regional Planning Association in order to address issues with recent Highway 89 construction, which limited parking in popular trailhead locations. In response, TRPA worked with Caltrans in order to amend plans and expand some highway pull-out locations. 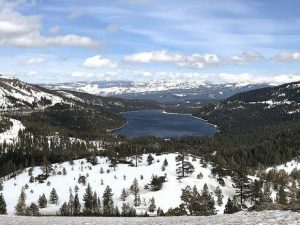 Acknowledging the need for revision within the forest service, LeFevre said the department was considering revising winter backcountry access policies. “We’re just starting to think about it,” he said, adding that there was a potential for action by the winter of 2016-17. 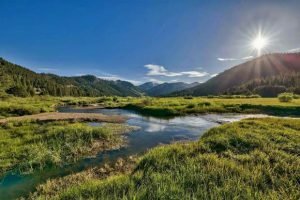 According to the U.S. Forest Service Lake Tahoe Basin Management Unit website, the organization will initiate a formal process regarding policy revision as it relates to access in January of 2016. The process will likely include additional opportunities for public comment. More information is available at http://www.fs.usda.gov/ltbmu.